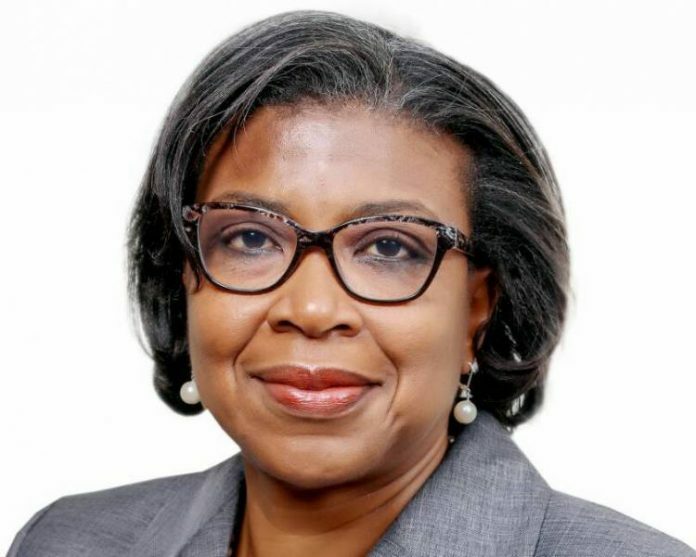 Federal government N150 billion bond oversubscribed – DMO – The Debt Management Office (DMO) has uncovered that the first N150 billion FGN securities sell-off for 2019 proposed in 3 instruments was oversubscribed. As indicated by DMO, whole subscription from financial specialists for the securities was above N197 billion, demonstrating a subscription position of 131%. Fruitful offers were allocated at the ratio of 15.20% for the 5-year, 15.25% for the 7-year & 15.35% for the ten-year securities. The ratio for the distributions were constants with the return in the auxiliary market. Financier first choice was mostly for the ten-year securities which had a subscription position of 299%. As per its arrangement of keeping the administration’s borrowing costs at reasonable levels, the DMO assigned a sum of N116.98 billion to favorable candidates.